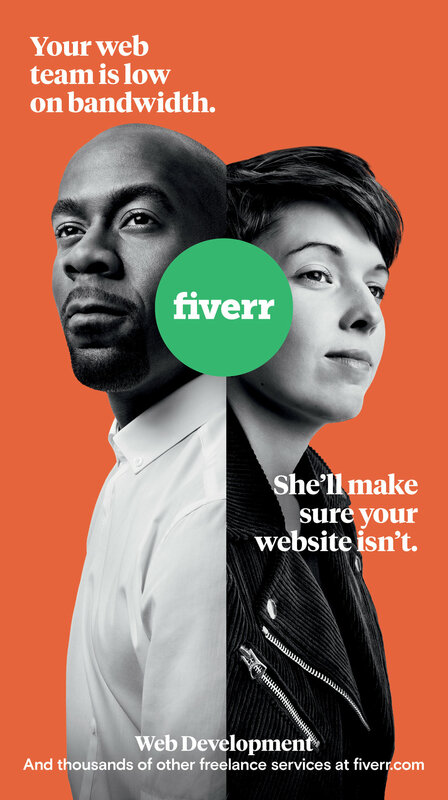 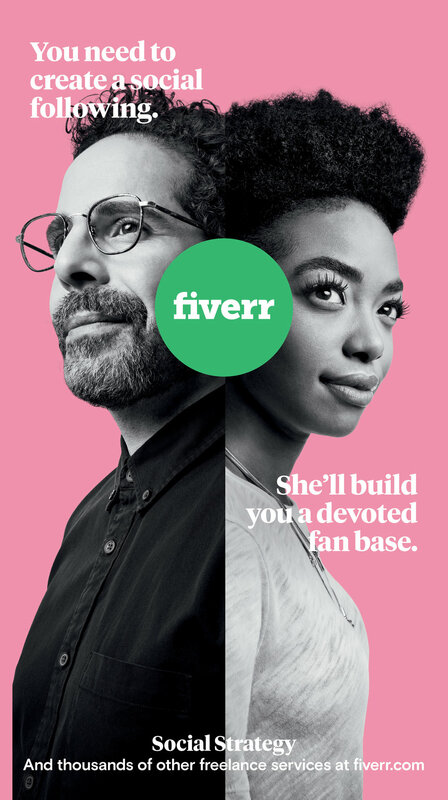 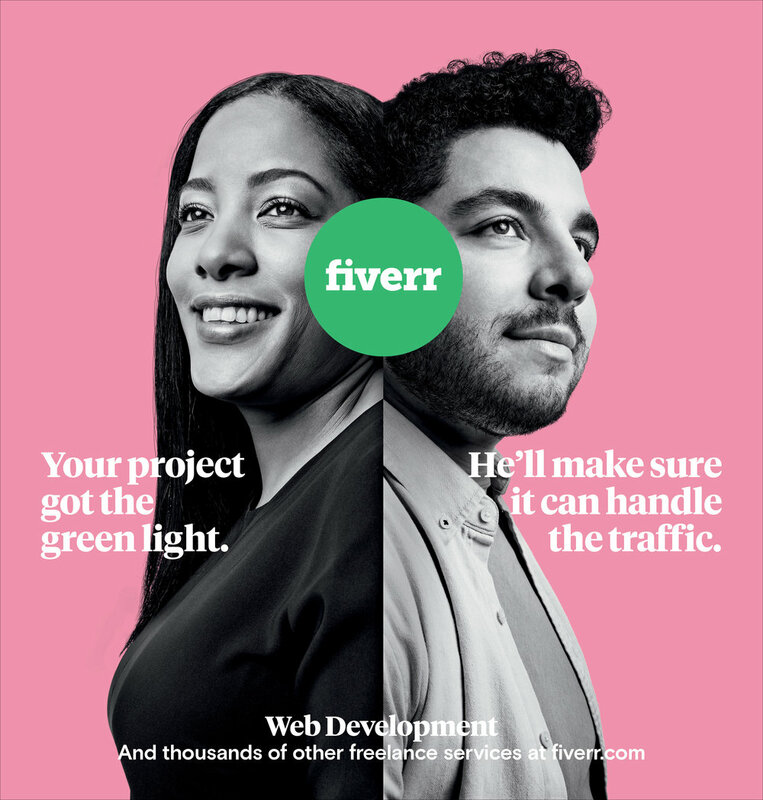 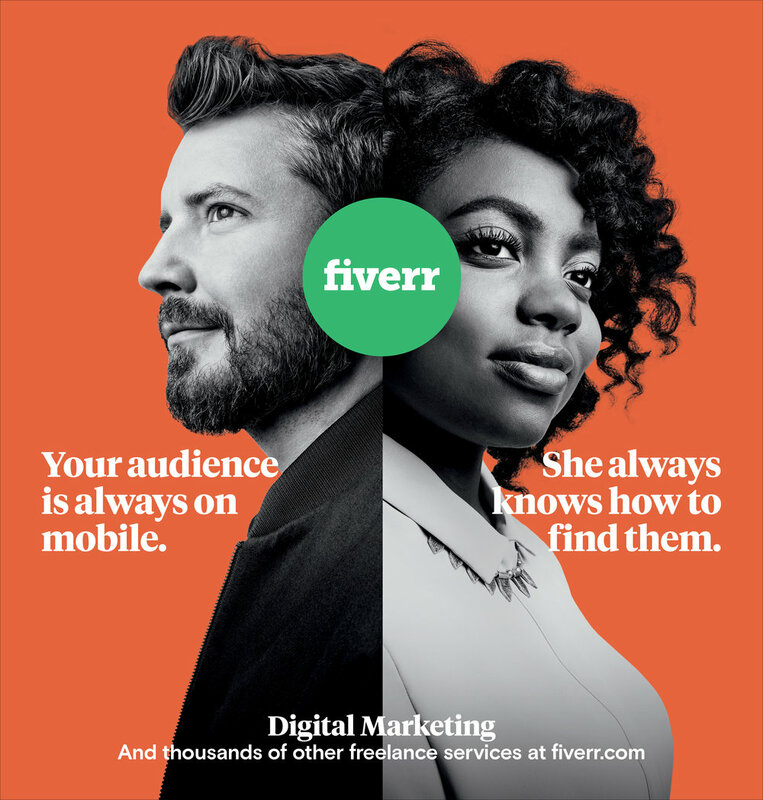 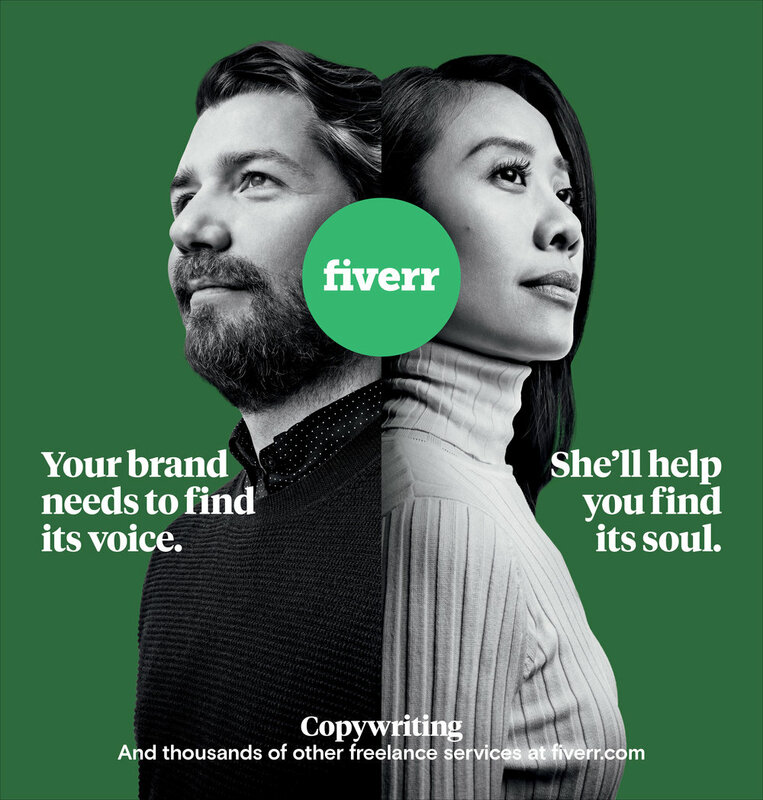 After leading the account win on Fiverr, the world’s largest freelance marketplace, our first campaign focused on connection. 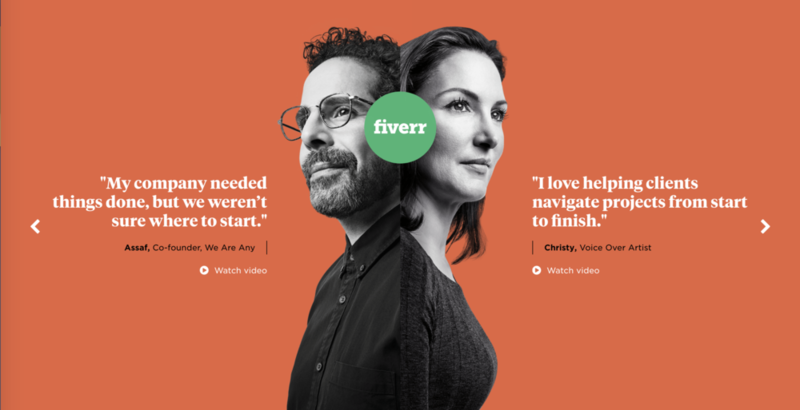 In the process, we created an entire rebrand from the company’s site to social, film to OOH. 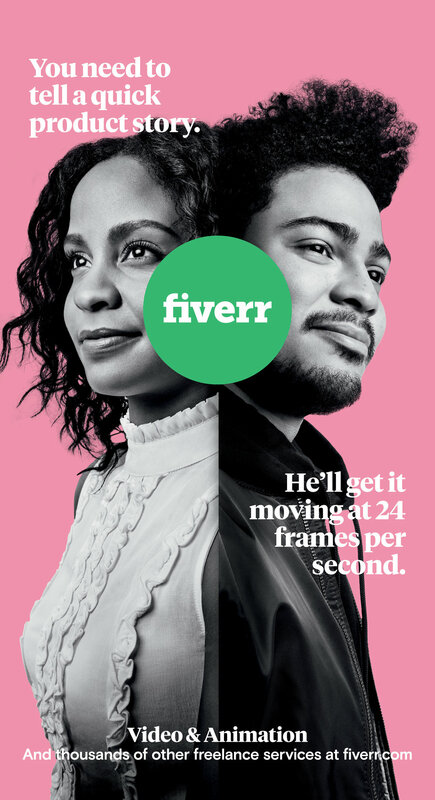 OOH - Print creative featured real Fiverr users and freelancers, highlighting the range of creative services available of the site. 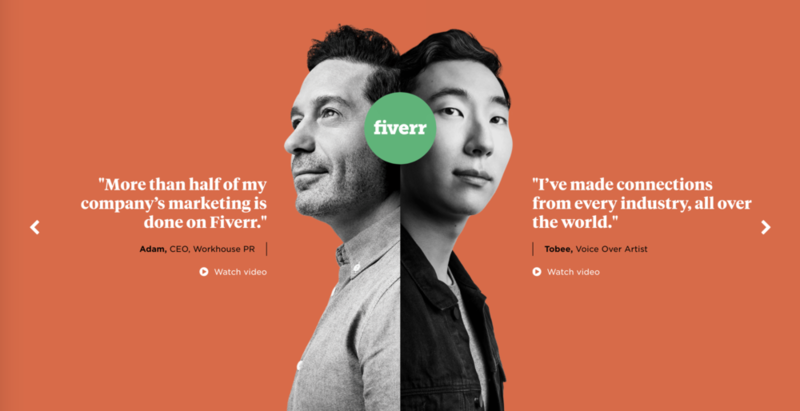 ONLINE VIDEO - A series of :15s touched on individual RTBs. 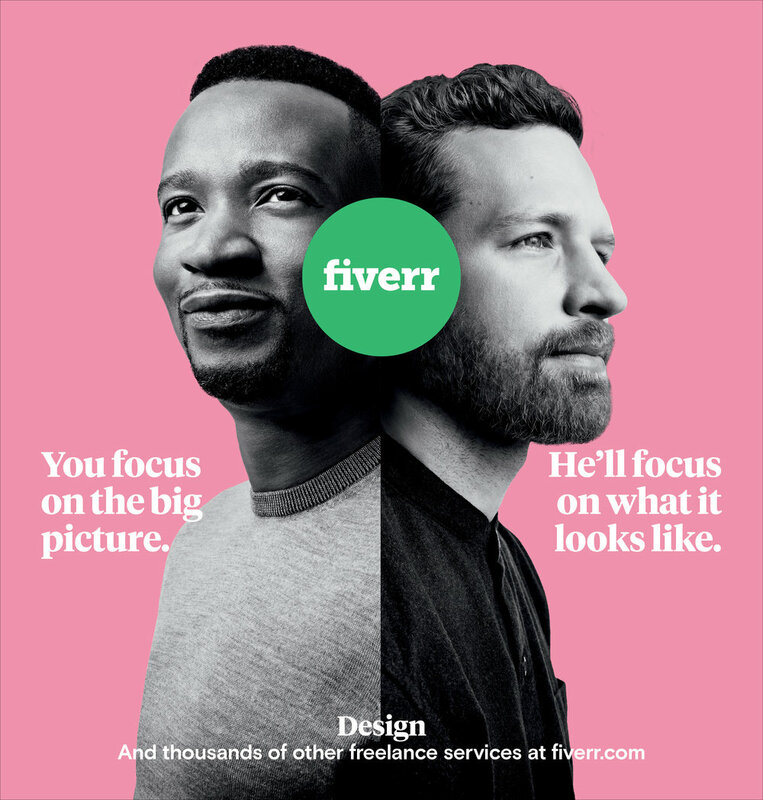 SOCIAL: Instagram Stories showed “Five Degrees of Fiverr” showing the connections between users real freelancers through their projects.